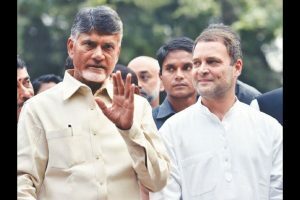 With people still standing in queues at 6 pm to cast their votes, authorities at some booths in Guntur, Krishna, Nellore and Kurnool districts allowed polling to continue till midnight. 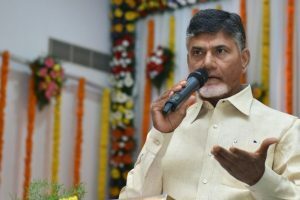 Clad in a black shirt as a mark of protest, the Telugu Desam Party (TDP) chief began his 'Dharma Porata Deeksha' at the Andhra Pradesh Bhavan. 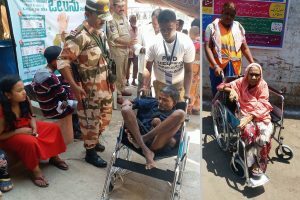 The Maoist, identified a Damburu Khila, was caught by the police from Koraput’s Kodikhal village following tip-off. 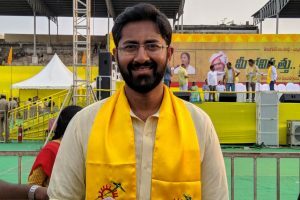 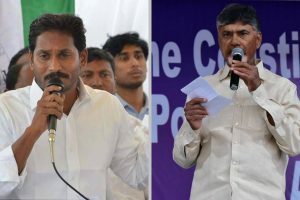 The TDP chief said Friday would go down in the history of the state legislature as 100 MLAs wore black shirts to protest against the Centre's 'unjust' attitude towards the state. 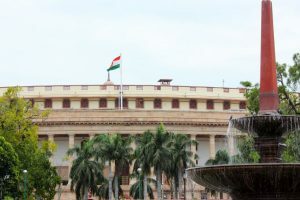 The suspension of 45 Lok Sabha members belonging to AIADMK and the TDP is likely to be revoked if they assure Speaker Sumitra Mahajan that they will not create pandemonium. 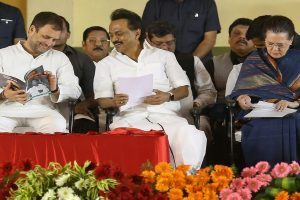 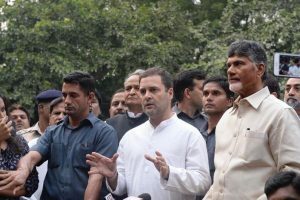 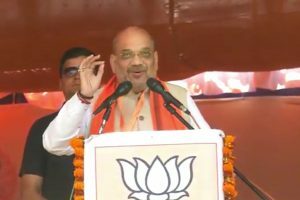 Having lost all the five State Assembly elections earlier this month, the BJP was planning to make the coming parliamentary poll a presidential style affair, Narendra Modi vs Rahul Gandhi. 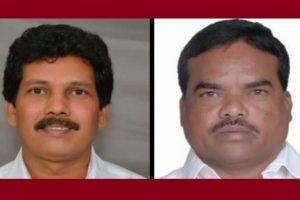 Congress' state party chief Reddy will contest from the Huzurnagar constituency, while his wife Padmavati Reddy would again contest from Kodad. 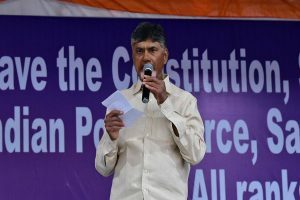 Will Naidu unite the Opposition? 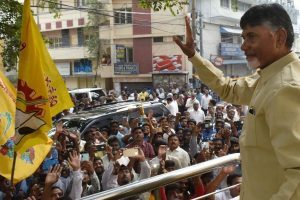 Continue reading "Will Naidu unite the Opposition?" 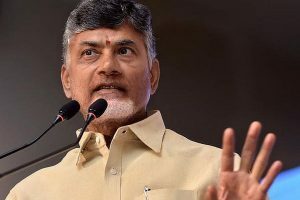 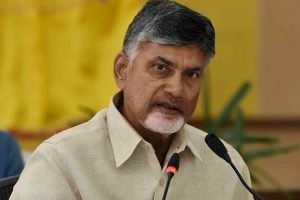 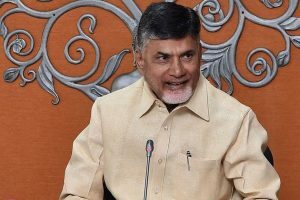 Andhra Pradesh Chief Minister N Chandrababu Naidu announced a financial aid for the families of the two slain Telugu Desam Party (TDP) leaders who were killed by Maoists on 23 September.